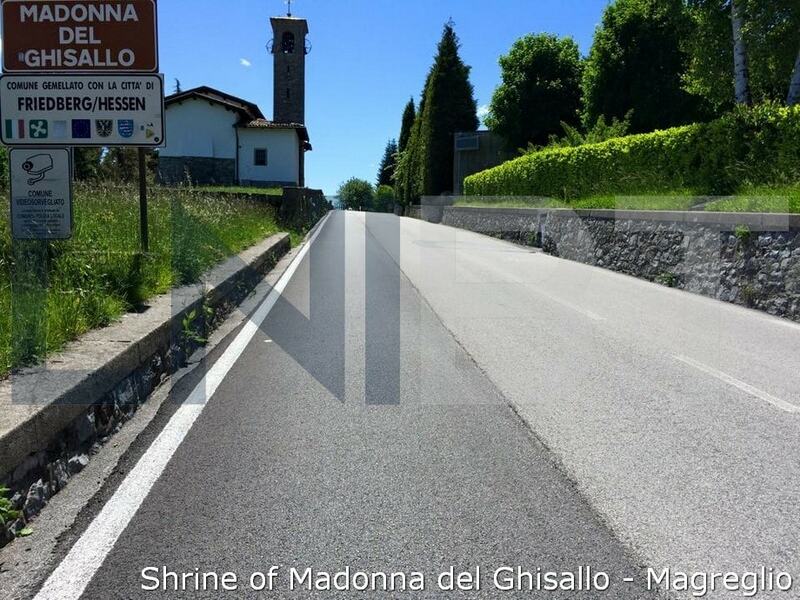 Visiting the Shrine of Madonna del Ghisallo is a must do for every cyclist. There are places in the world that boast to be the spiritual home of cycling: the Shrine of Madonna del Ghisallo is one of these places. The Shrine is between the two branches of Lake Como. 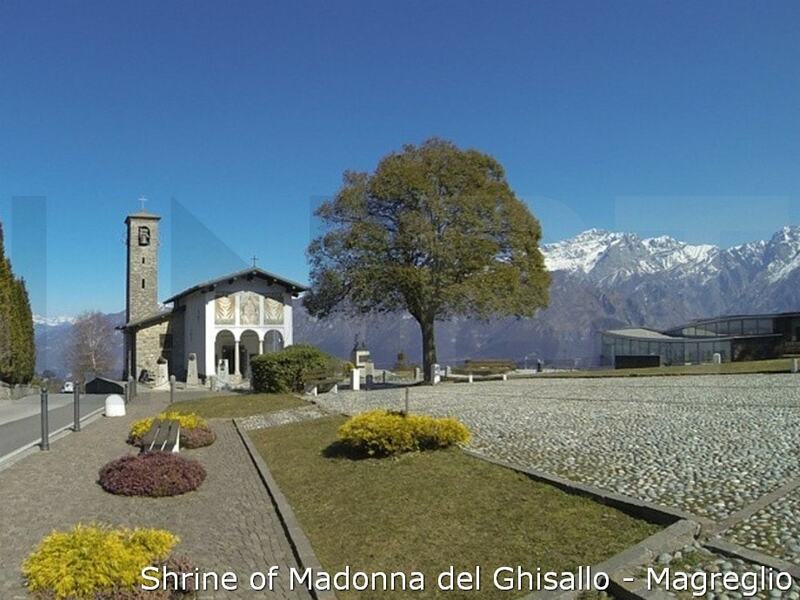 The Shrine of Madonna del Ghisallo lies at Magreglio (in Province of Como) between the two branches of Lake Como. Is't venerated by international cycling as patroness of cycling and the place has become the focus of many cyclists' pilgrimages by bike. There are also great views from here over Lake Como. From Bellagio on the shore of Lake Como there’s a 500 metre (altitude) climb to the Shrine. The climb is kind of broken into 3: a section 6 km 9%, a section 3 km flat or downhill and a final section 1,5 km 9%. Phew…. this is going to take a while. The climb forms part of the Giro di Lombardia (average gradient is 9 %). There are also great views from here over the lake. Giro di Lombardia is traditionally the last of the five 'Monuments' of the cycling season considered to be the most prestigious one-day races in cycling (Milan–San Remo in Italy, Tour of Flanders in Belgium, Paris–Roubaix in France, Liège–Bastogne–Liège in Belgium) and one of the last events on the UCI World Tour calendar. Nicknamed the Classic of the falling leaves or “the Classica delle foglie morte”, it is the most important Autumn Classic in cycling. During your cycling tour a ride up to Madonna of Ghisallo. A cycling holiday in Northern Italy's Lake District is not complete without a ride up to the Madonna del Ghisallo. So we can ride all together over towards Lake Lugano and Lake Como and go up there. We ride ride along Lake Lugano and Lake Como’s shores passing through the lake side villages of Menaggio and Bellagio where the Madonna del Ghisallo climb starts (length 10,5 km - 6,5 mi, average gradient 9%, max 11%). Cycling museum next door to Madonna of Ghisallo.